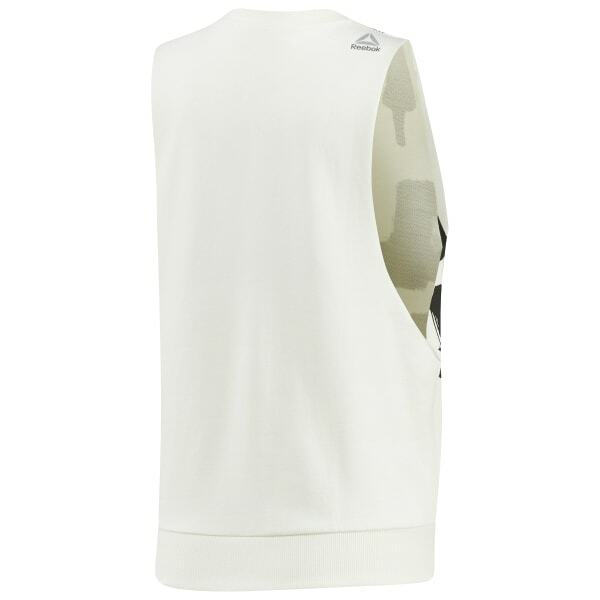 Let those upper arms shine on in this French Terry Muscle Tank. Its soft feel and relaxed ribbed hem cut make it the stuff of layering legends. Slipped over a sports bra or paired with our print leggings, this chic piece adds an air of singularity to your studio style.